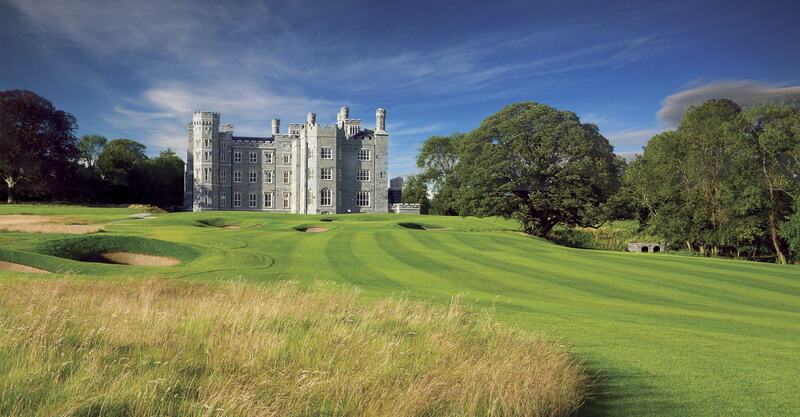 Killeen Castle is a particular favourite parkland course of mine. 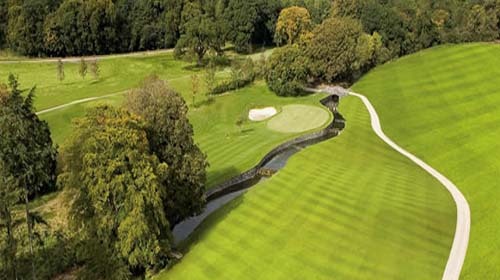 Maybe it’s the link with Jack Nicklaus or the fact that it has hosted a few tournaments at this stage or maybe it’s just because it is a fantastic golf course……..I think I’ll go with that last reason because I absolutely adore that golf course! And they also have the Dave Pelz Golf School and ForeGolf on-site these days to help improve your game even further. If you have any queries you can call 01-6893000, check out their website www.killeencastle.com or email info@killeencastle.com.